Are you one of the 150,000 people who use Commercial–Broadway Station every day? 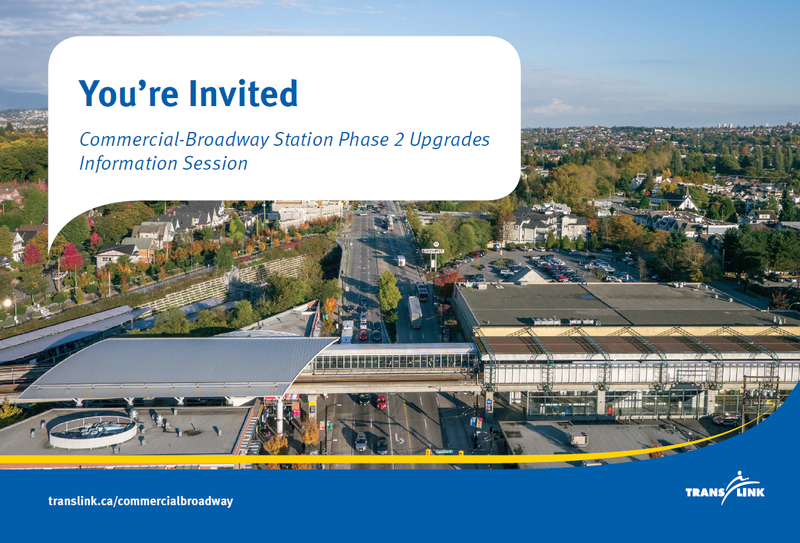 Information sessions for the second phase of upgrades at the station will take place in early December and we want your input! Can’t make it to one of the sessions? No problem! 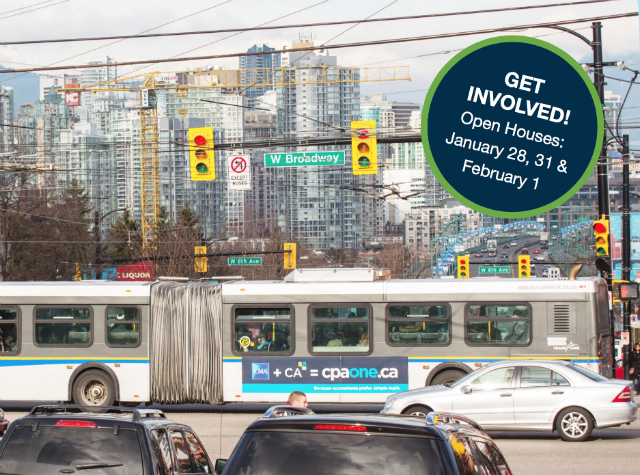 We will also have information and a feedback survey posted at translink.ca/commercialbroadway December 2 until December 16. Lots of info posts today… hope you can handle one more! 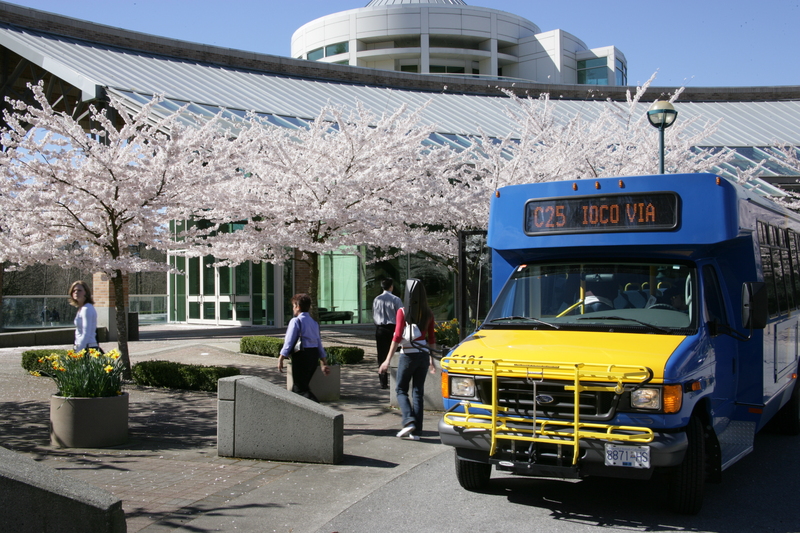 Martin Crilly, TransLink’s Regional Transportation Commissioner, has come back with his evaluation of our 2010 10-Year Plan and supplements. Check out a summary of his review, which links to the full 38-page PDF report. 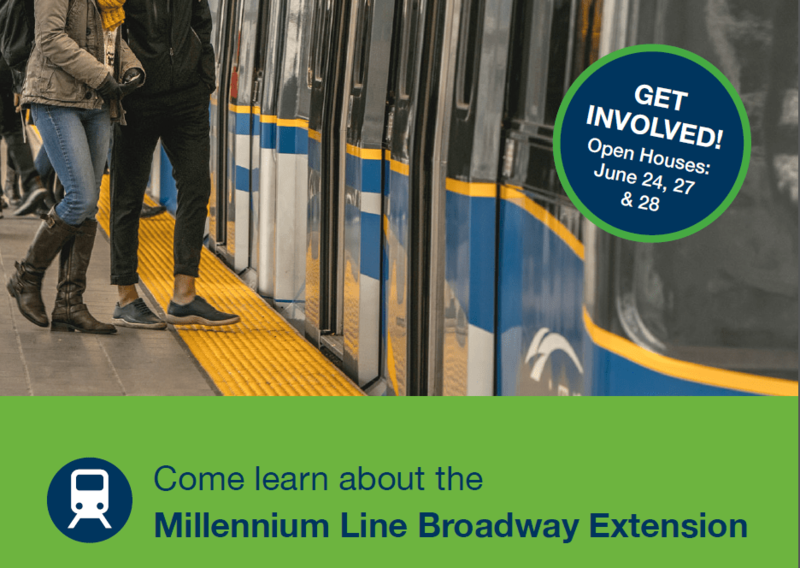 If you don’t know, the Regional Transportation Commissioner plays an independent advisory and approval role in TransLink’s governance structure. This diagram describes how his role relates to the Board and others. For some context, here’s a past blog post explaining our 2010 10-Year Plan process. 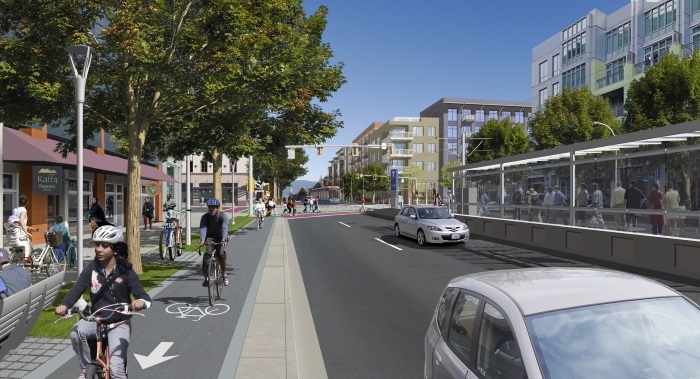 The main TransLink site also has a Transportation Planning explanation. 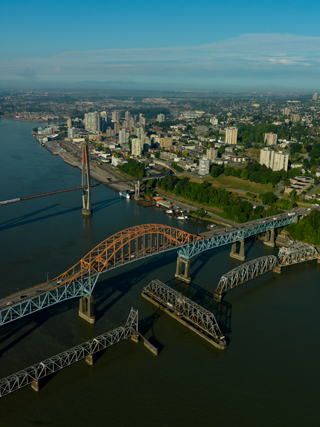 The next step is for the 10-Year Plan to be evaluated and decided on by the Mayor’s Council in October. 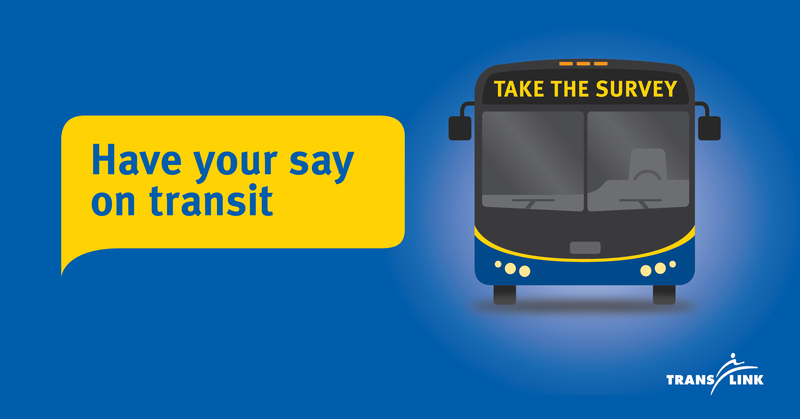 The main TransLink website also has more on our governance and board structure, including meeting times, minutes, bylaws and more.